Looking for the ultimate legacy? Create “happiness anchors” for your family with a mountain home. Kate from Kate’s Real Food packs her hand-rolled bars with intention and a new-found perspective. 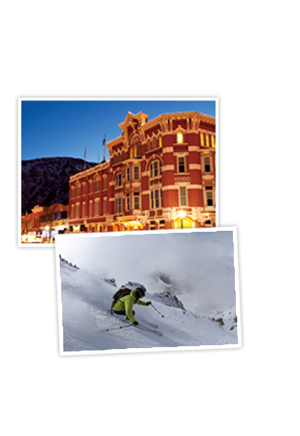 Summer Resorts 2000--Southern Rockies, Beaver Creek, Colo.
Jonny Moseley To Be Auctioned on eBay!